Beautiful! 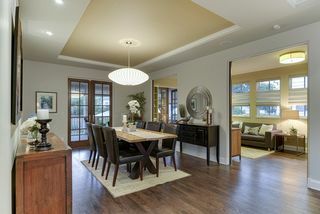 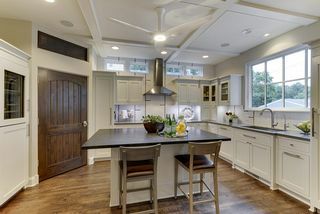 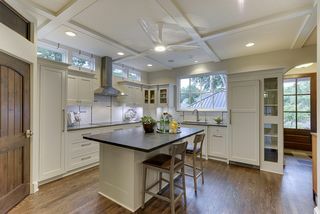 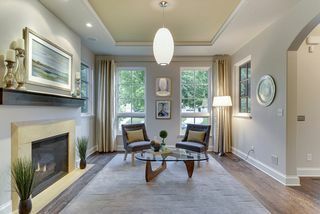 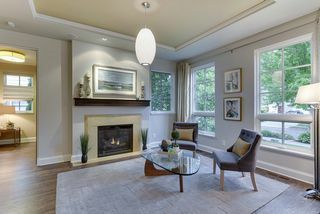 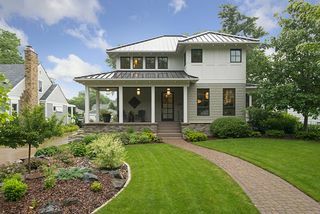 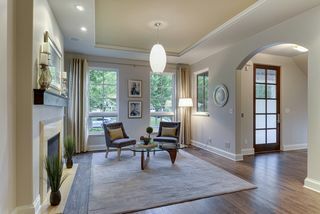 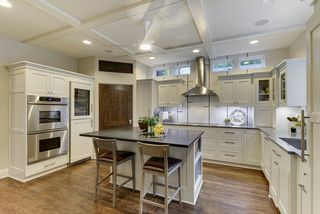 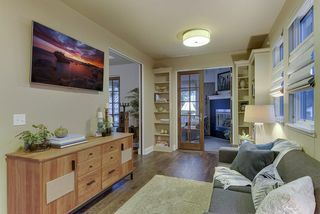 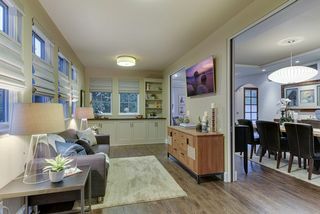 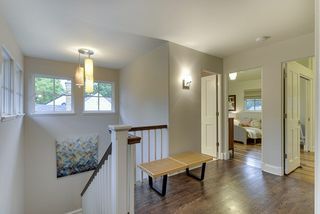 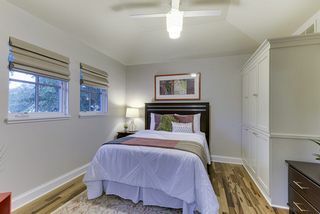 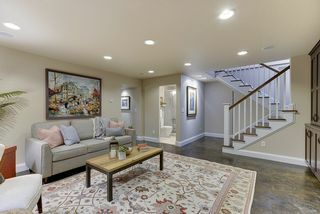 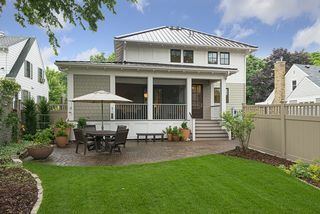 Newer urban cottage built by Lake Country Builders. 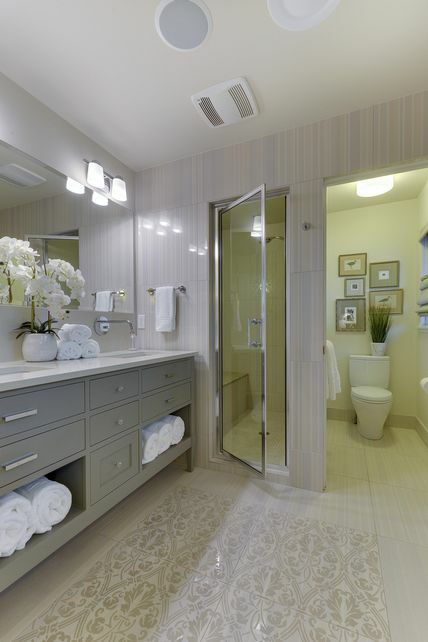 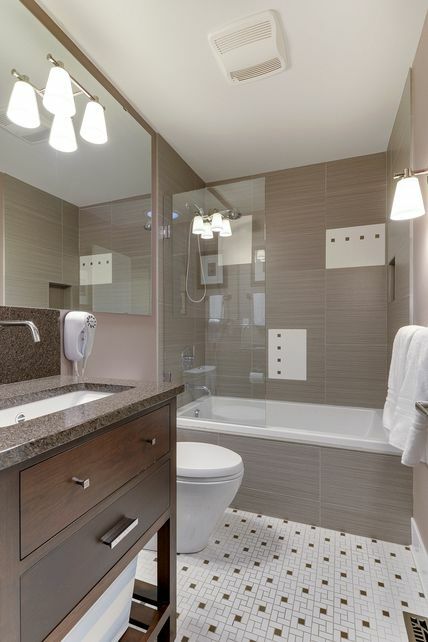 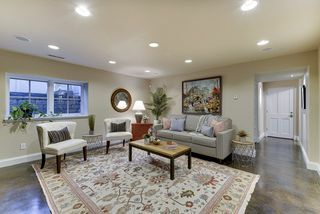 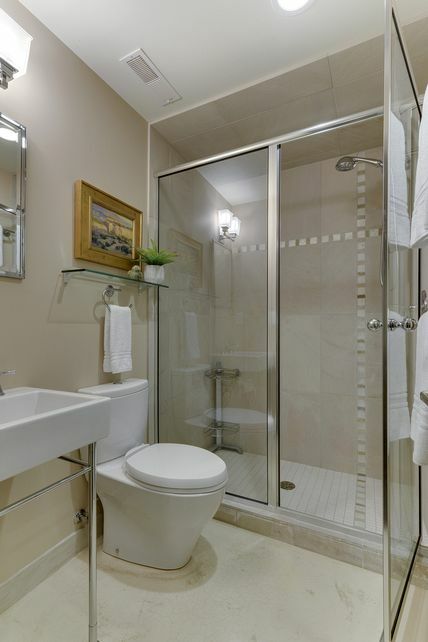 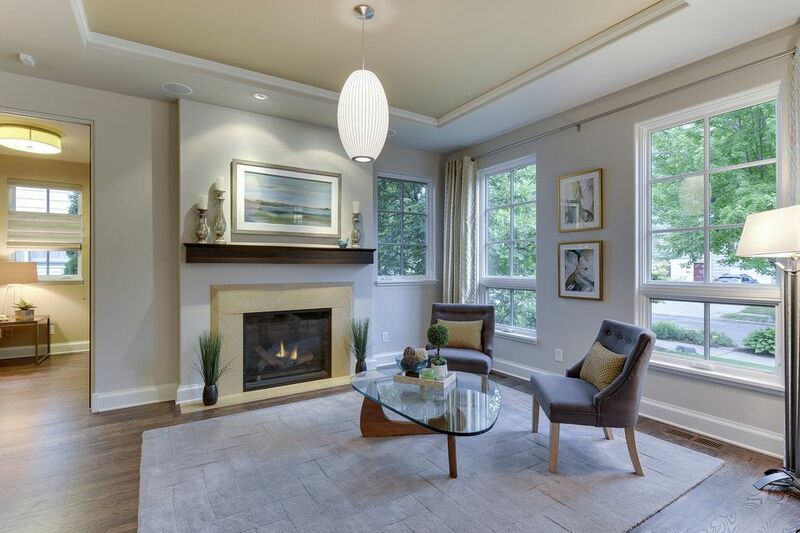 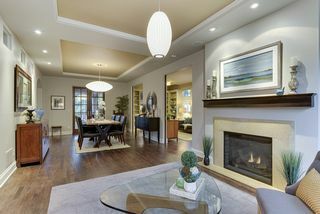 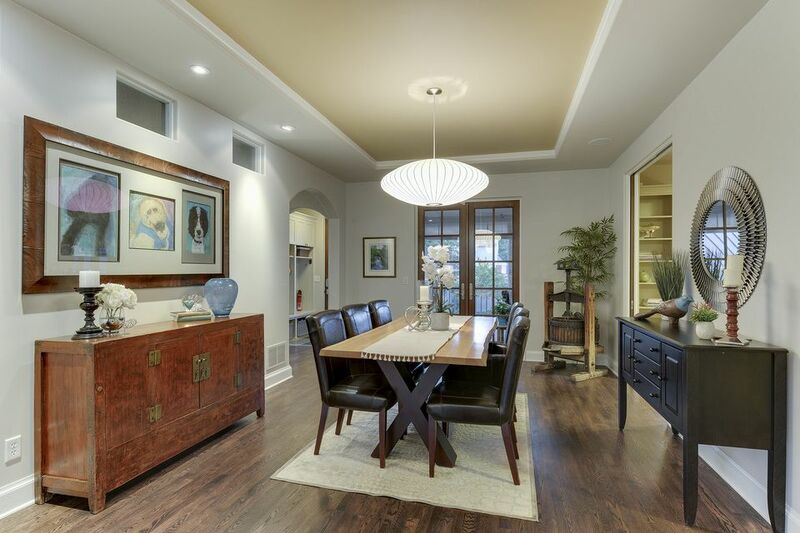 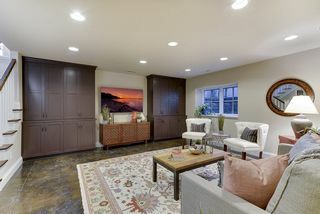 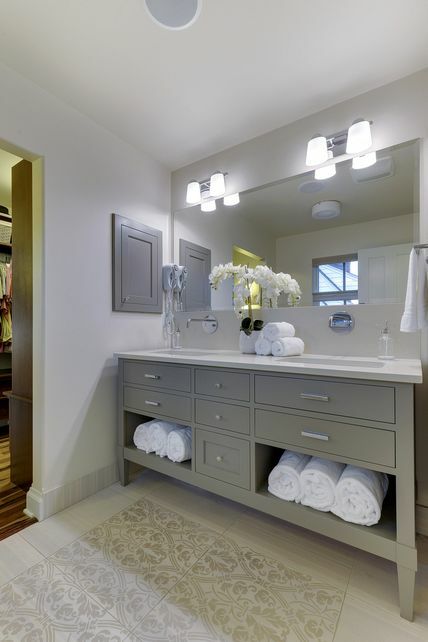 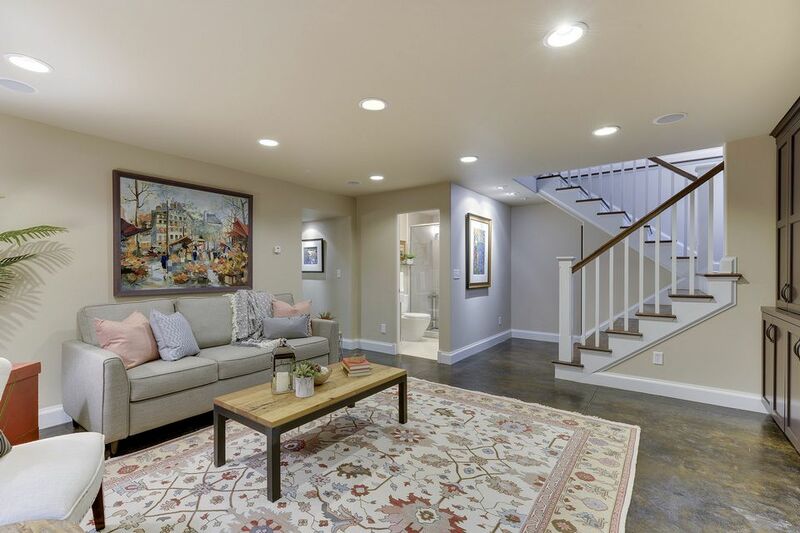 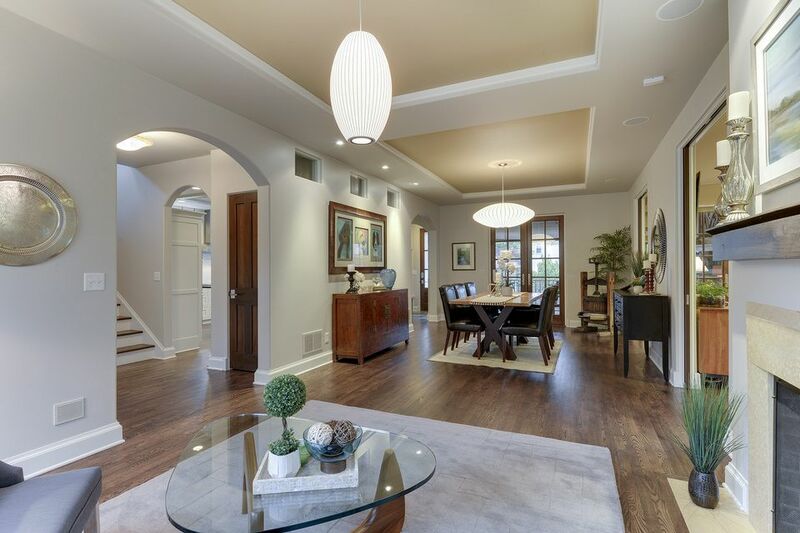 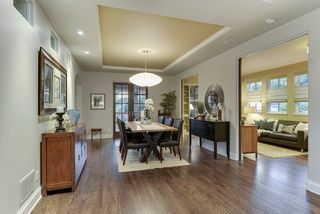 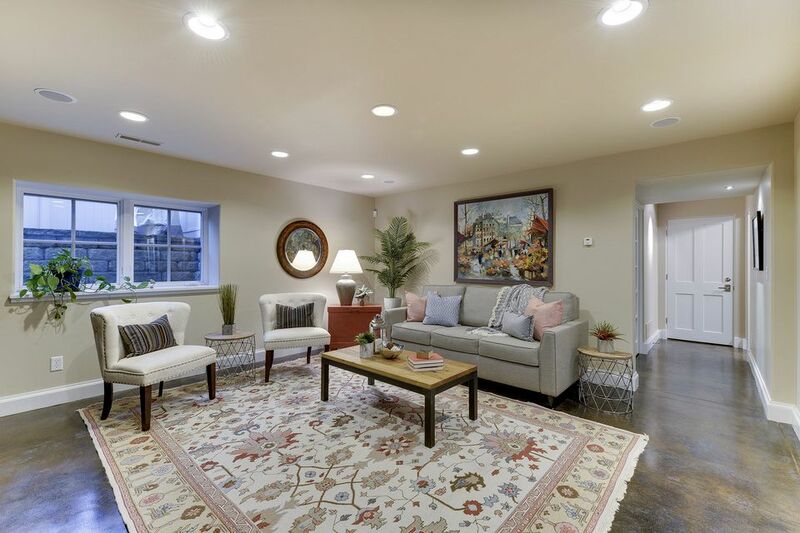 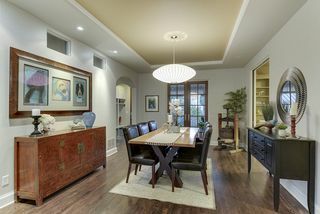 A must-see for its livability, quality architecture and exquisite details. 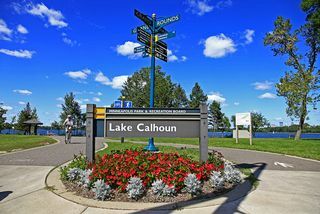 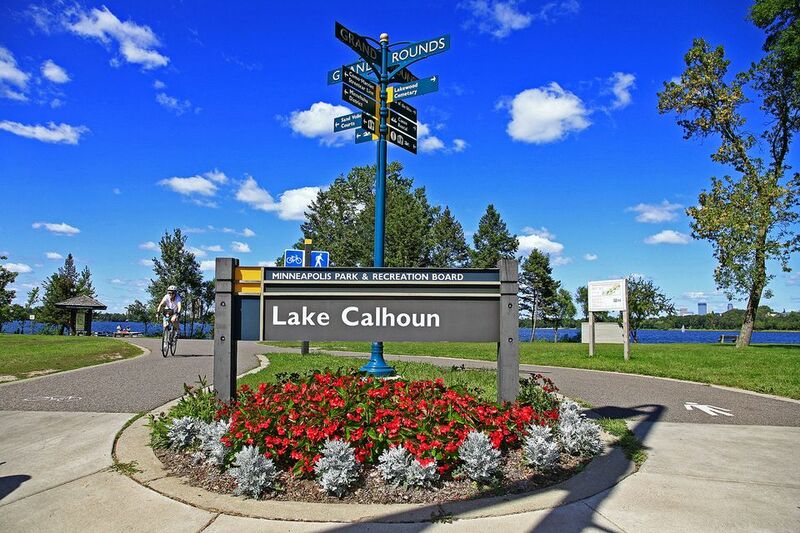 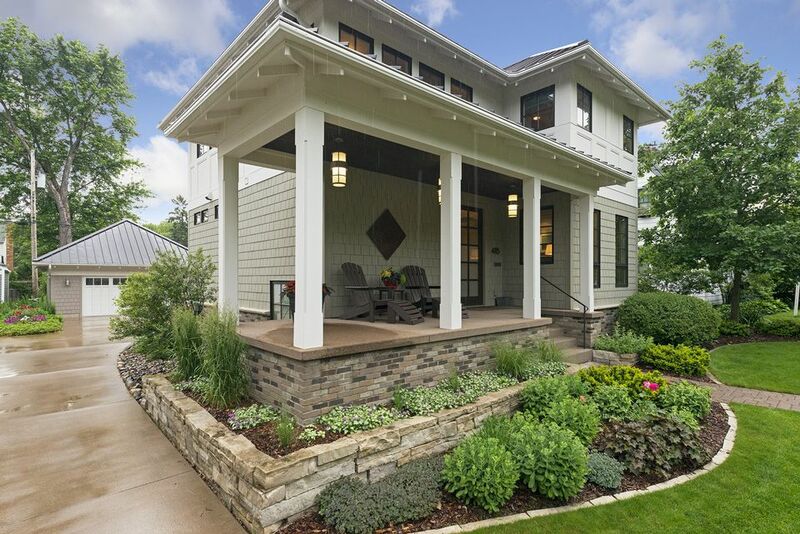 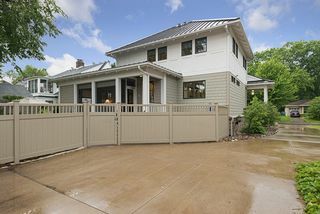 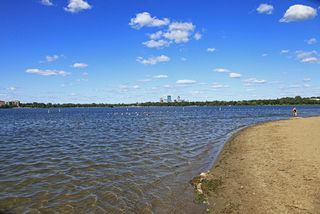 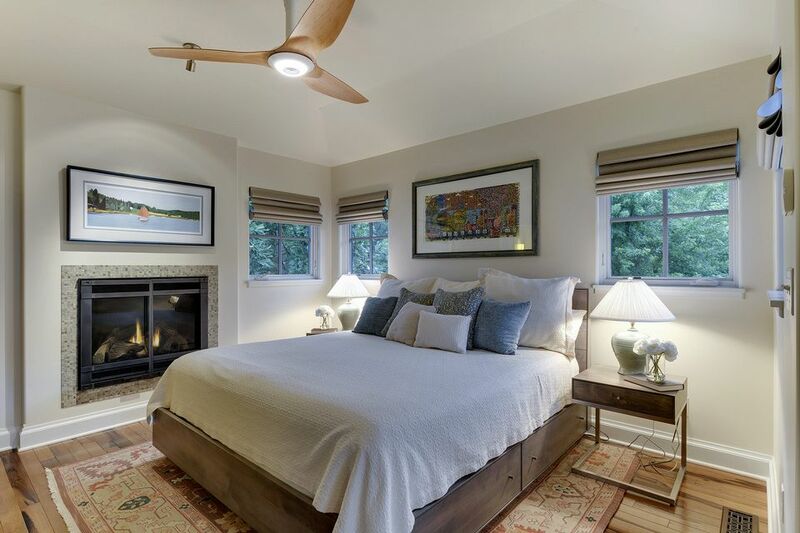 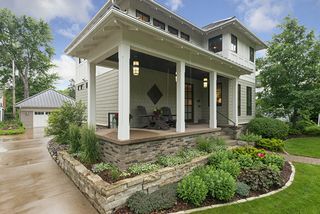 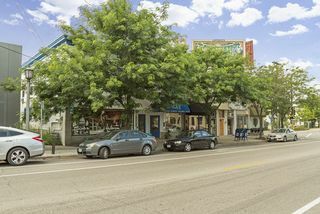 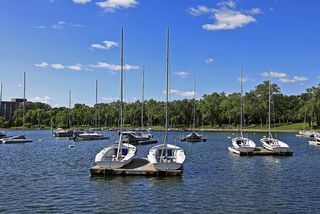 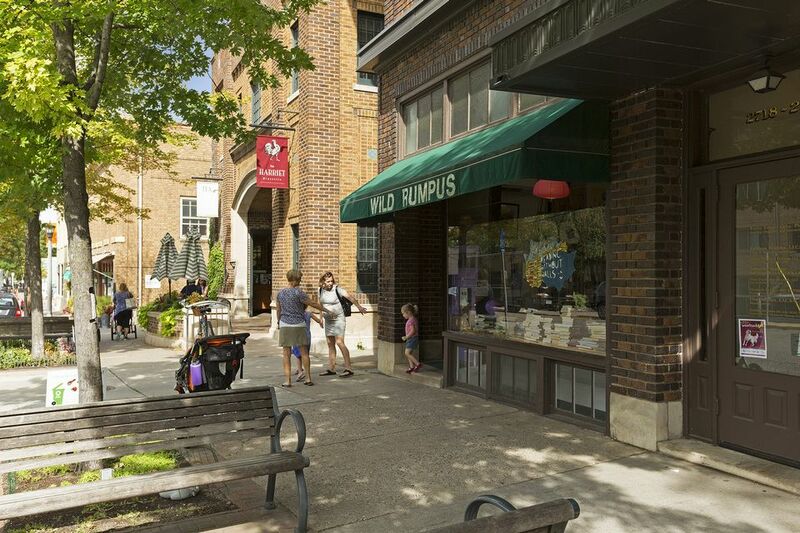 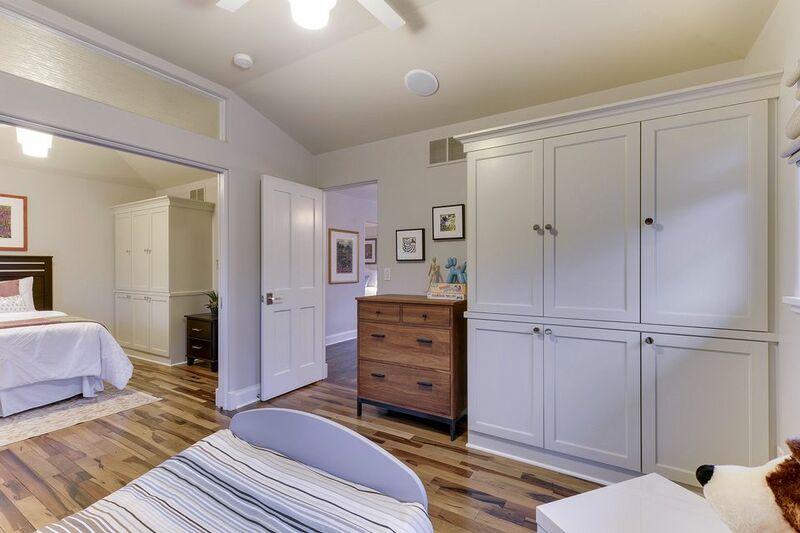 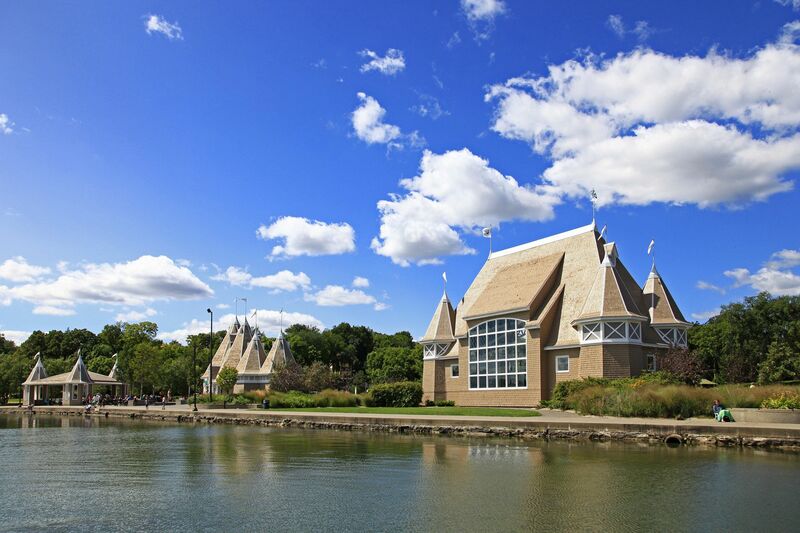 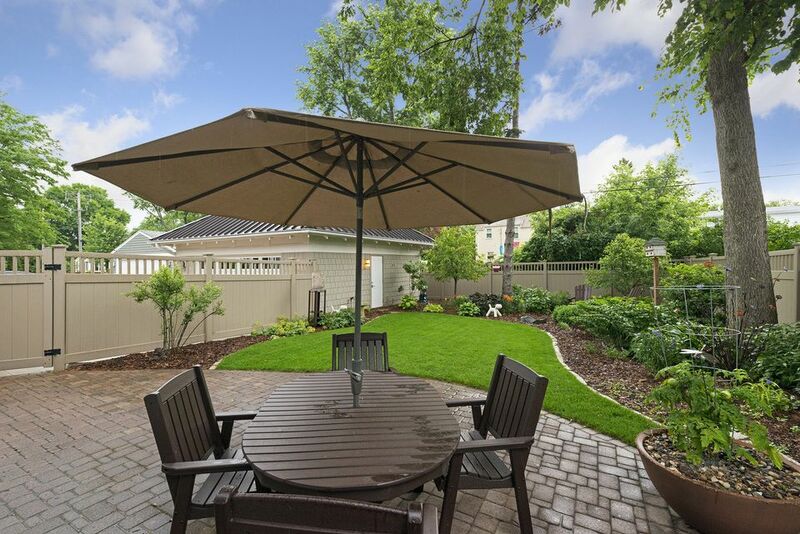 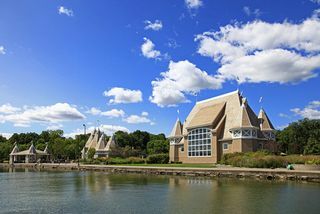 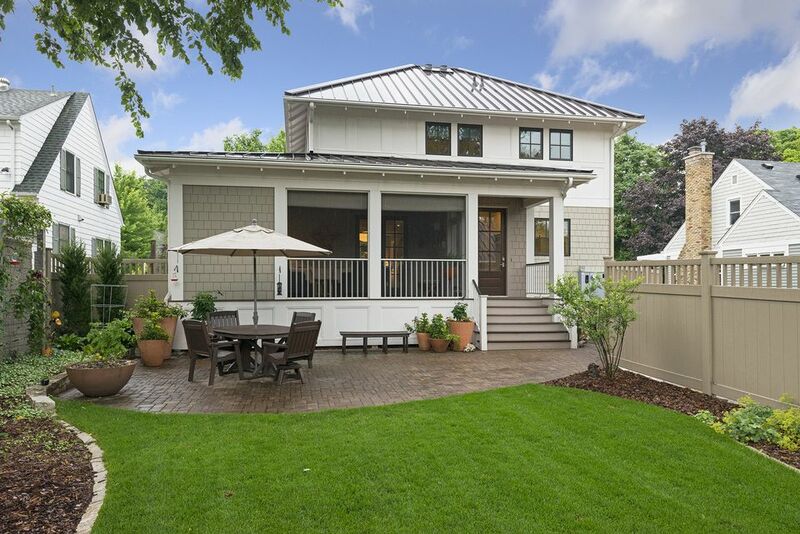 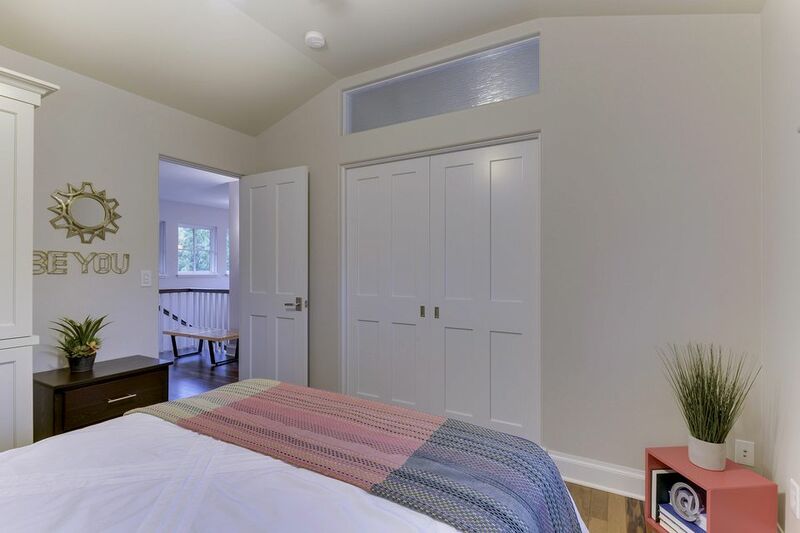 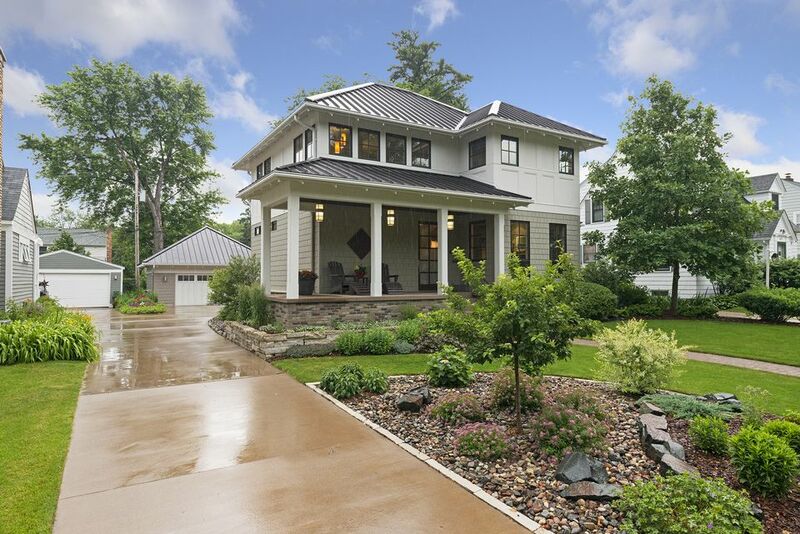 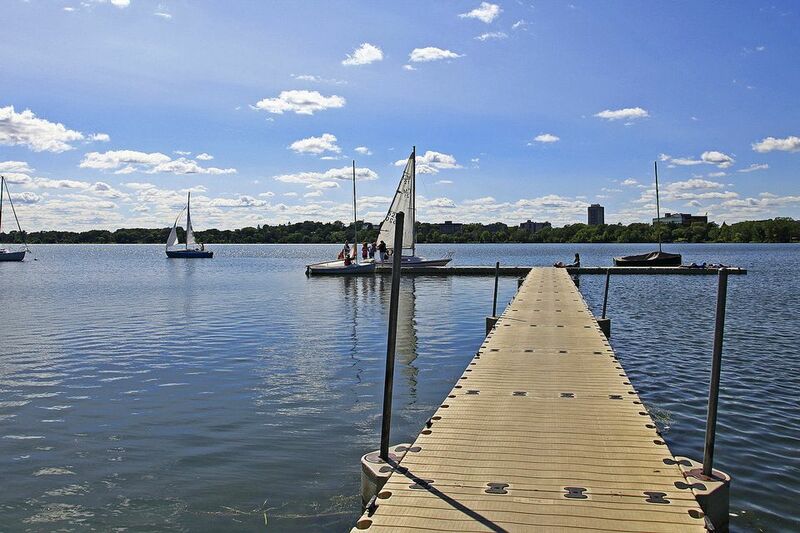 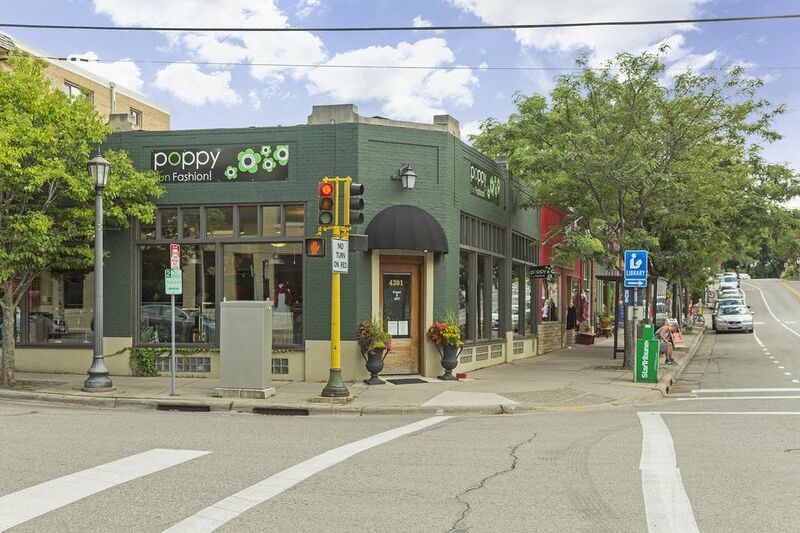 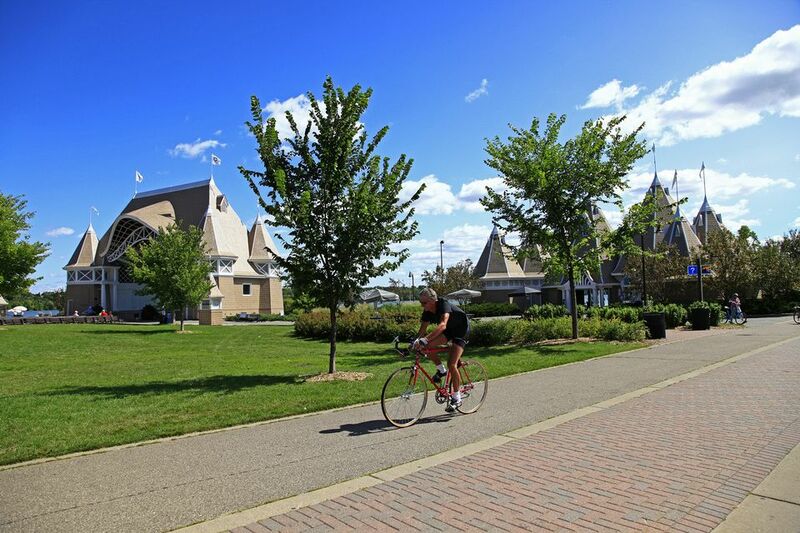 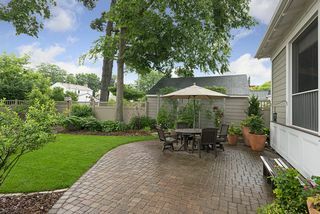 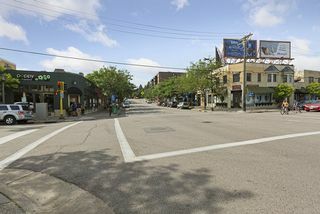 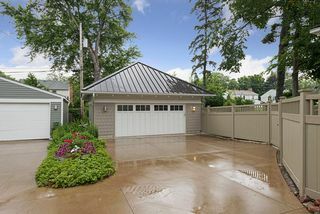 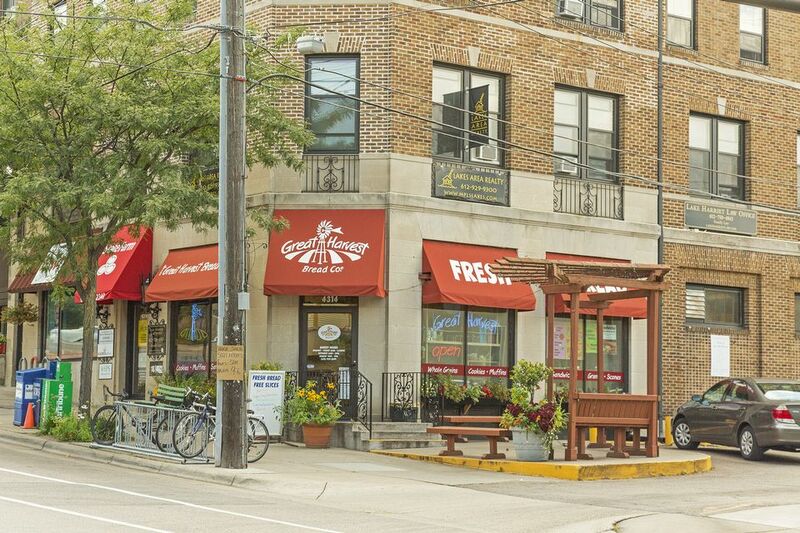 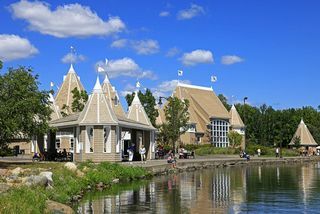 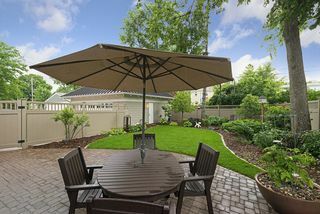 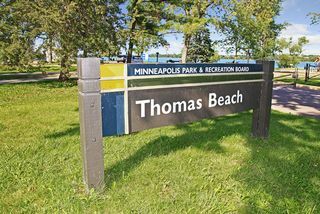 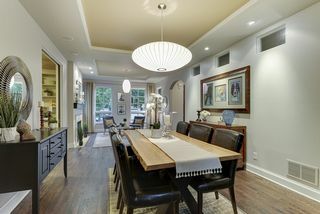 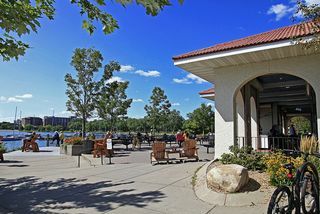 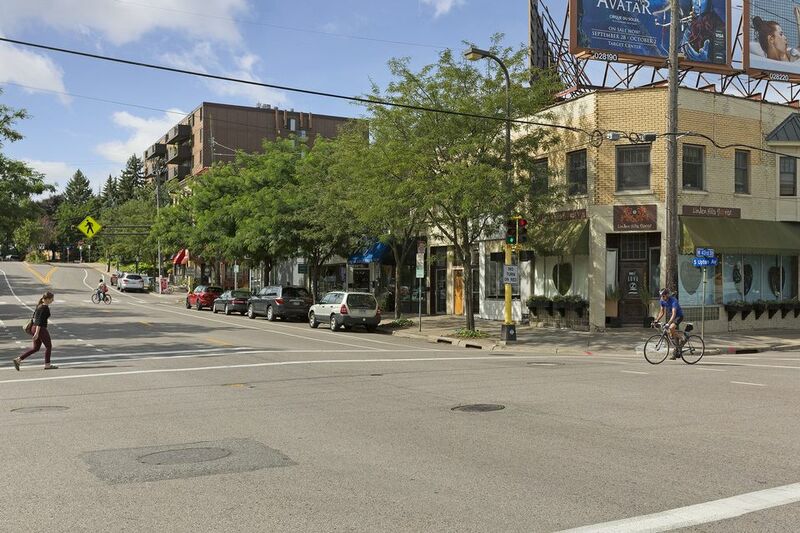 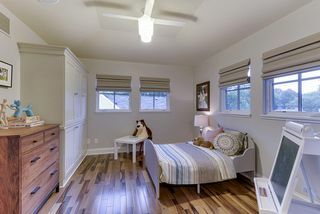 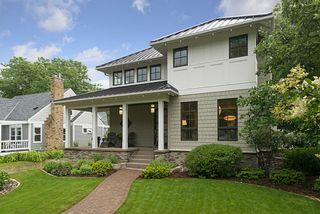 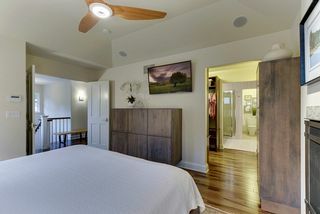 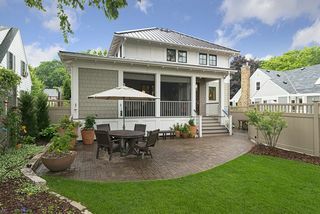 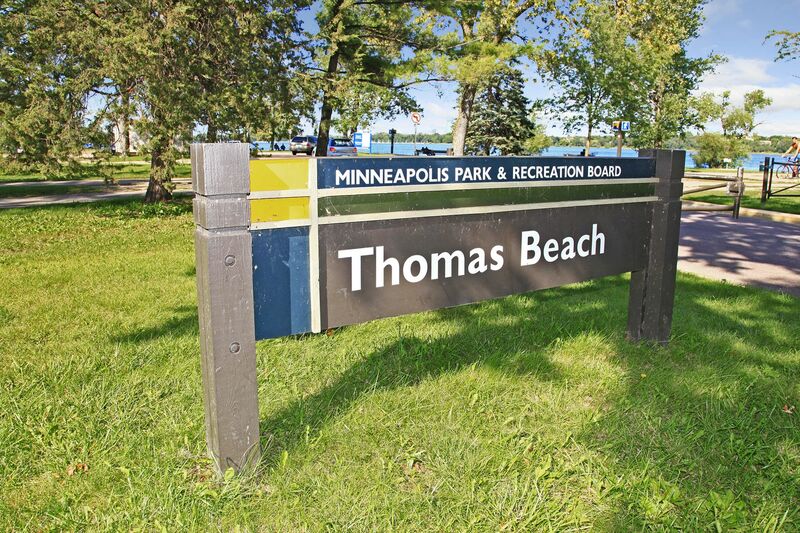 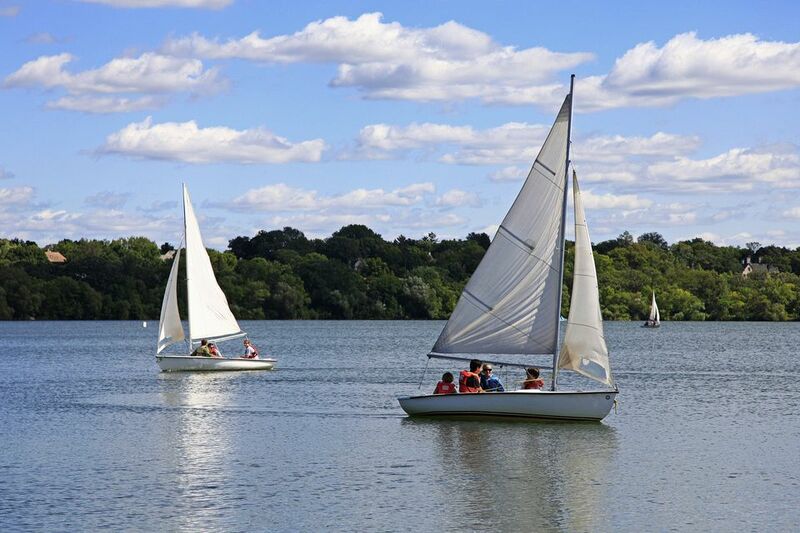 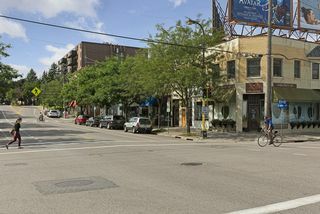 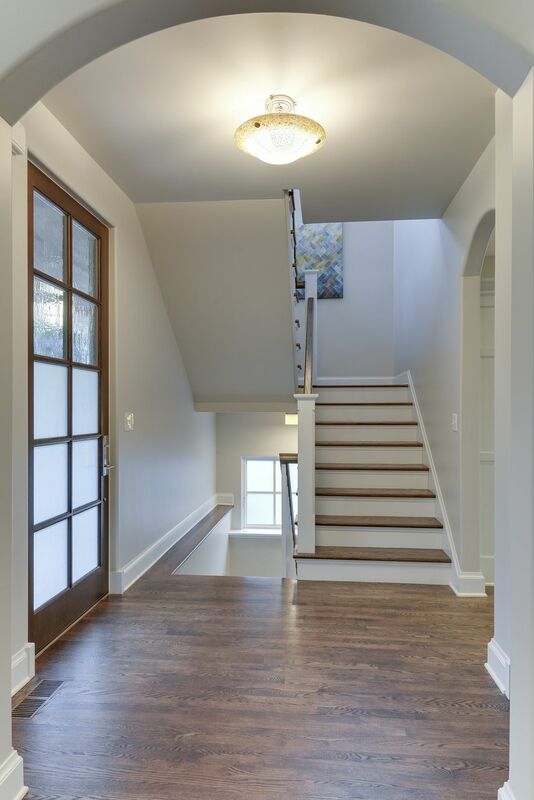 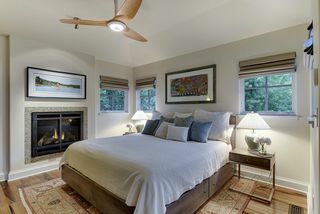 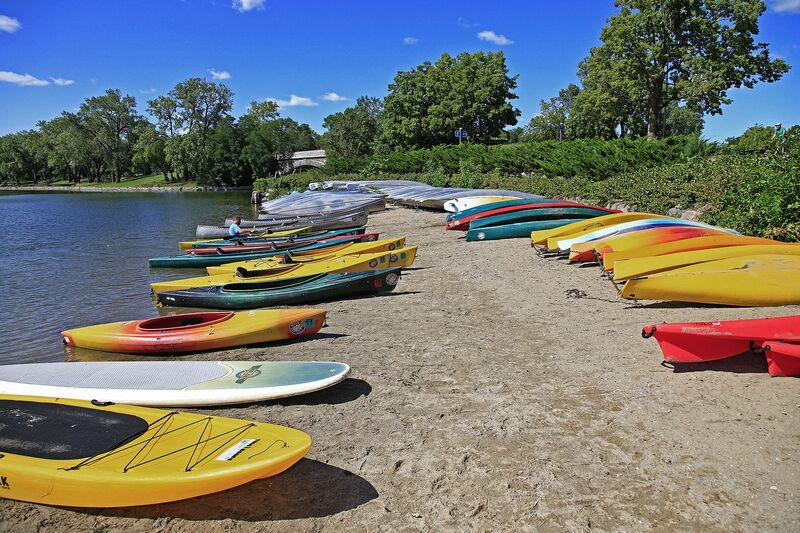 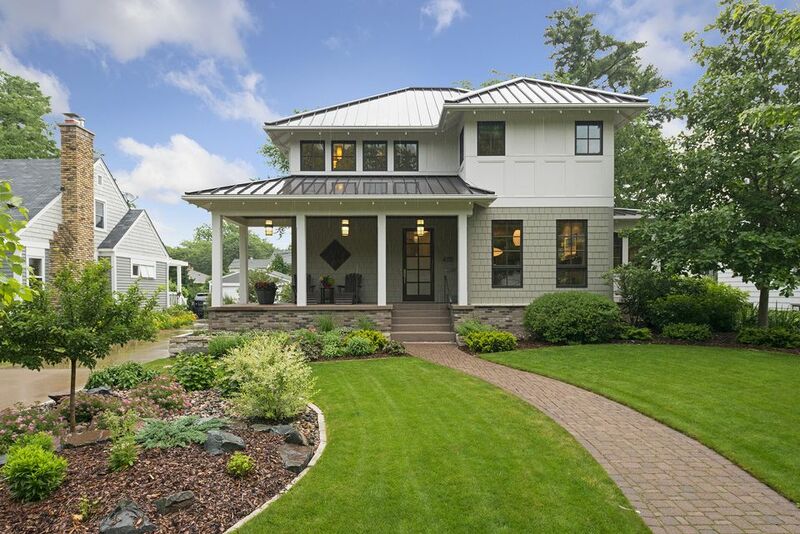 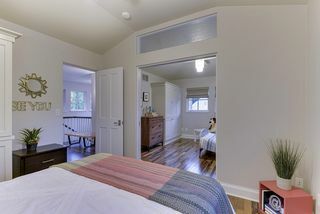 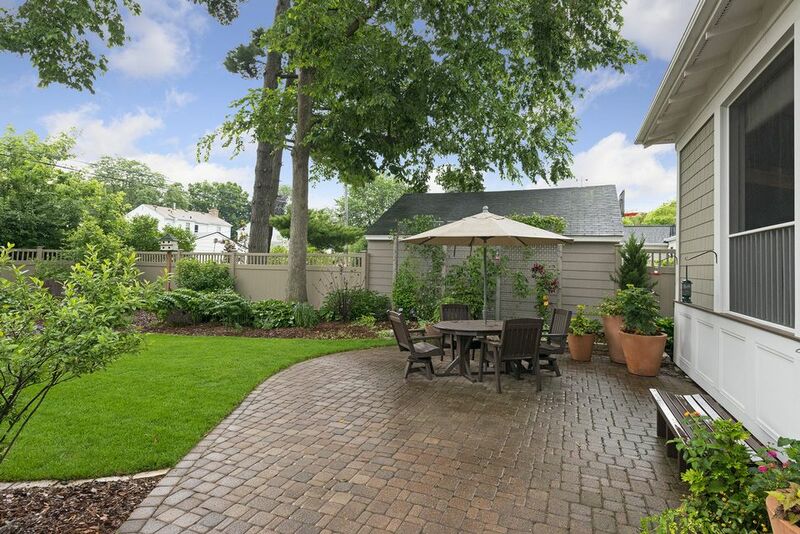 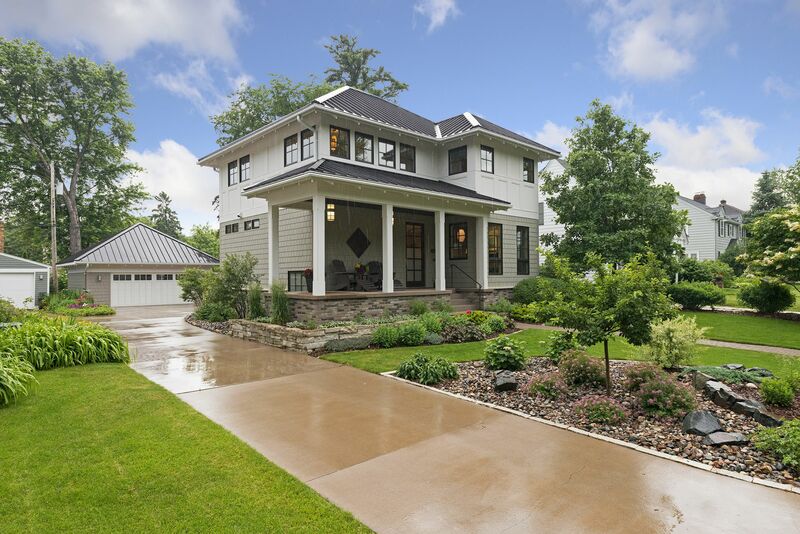 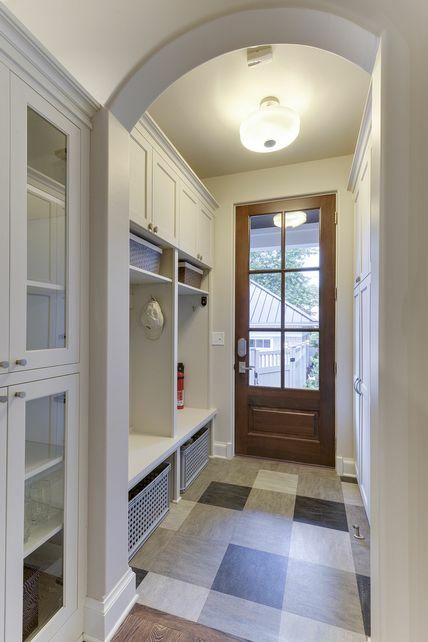 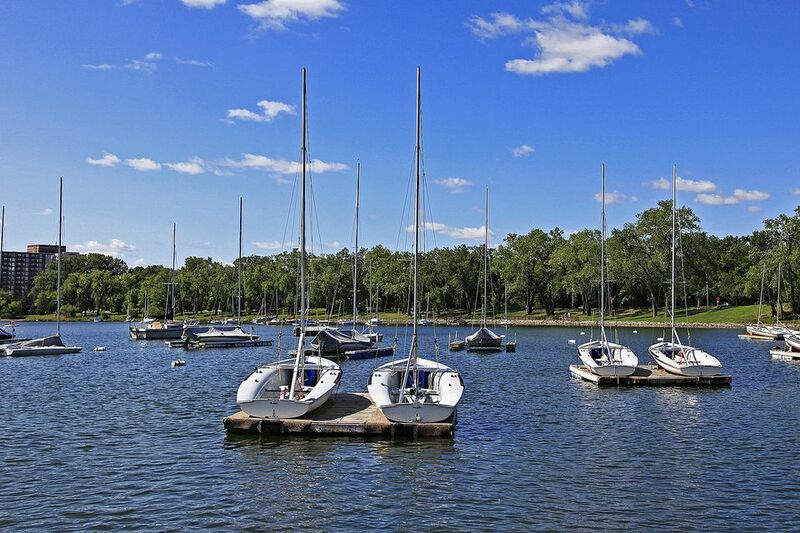 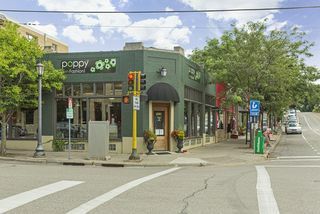 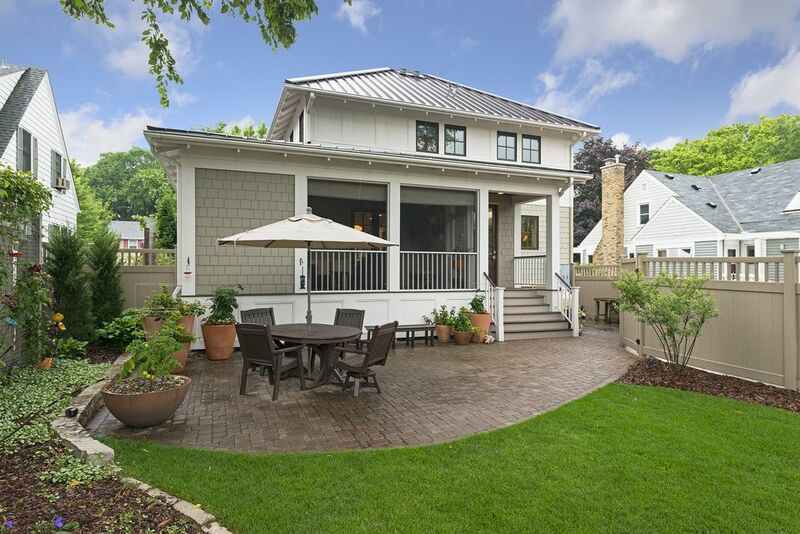 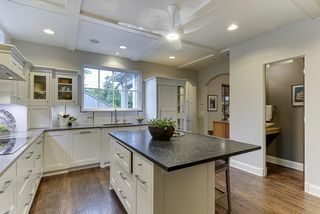 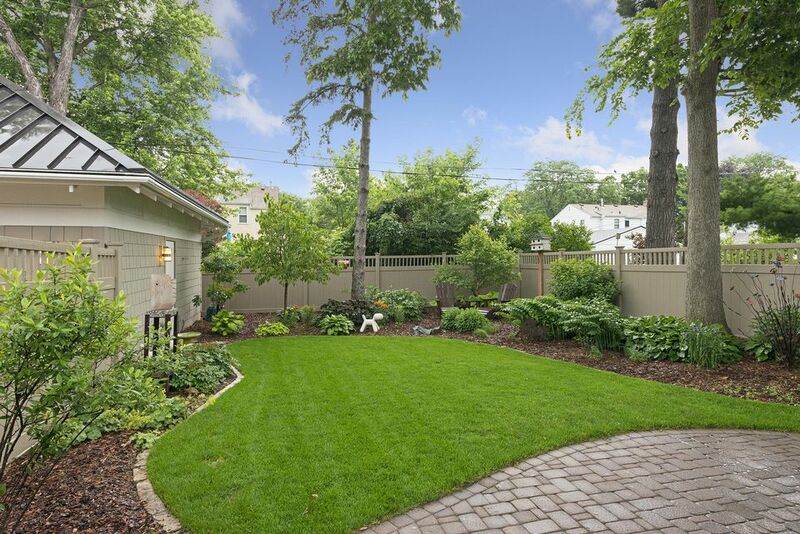 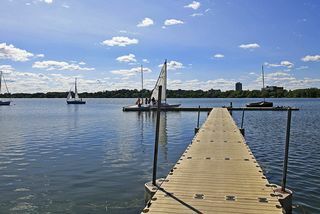 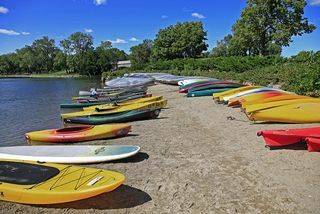 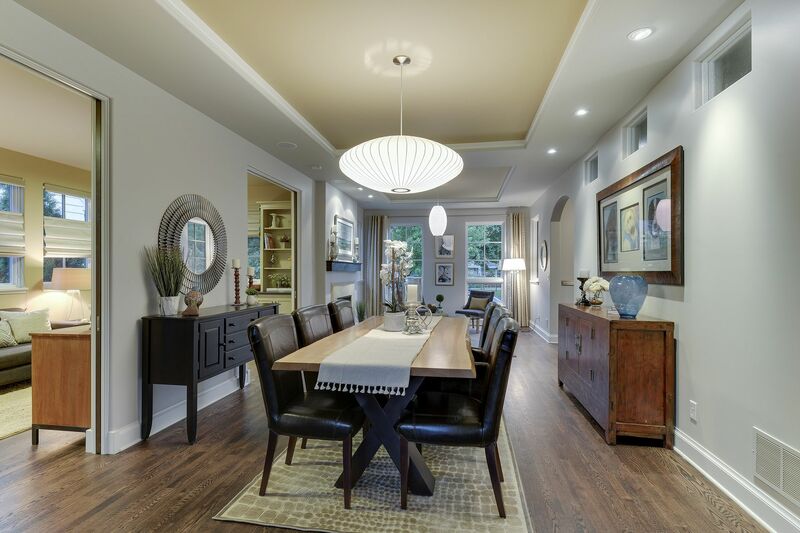 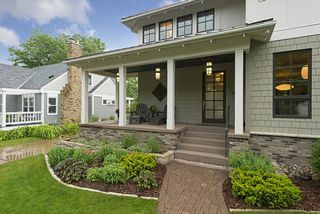 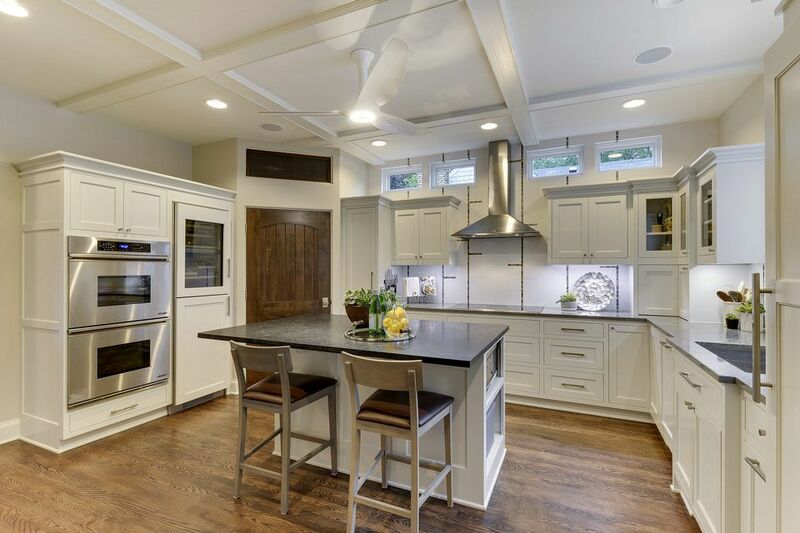 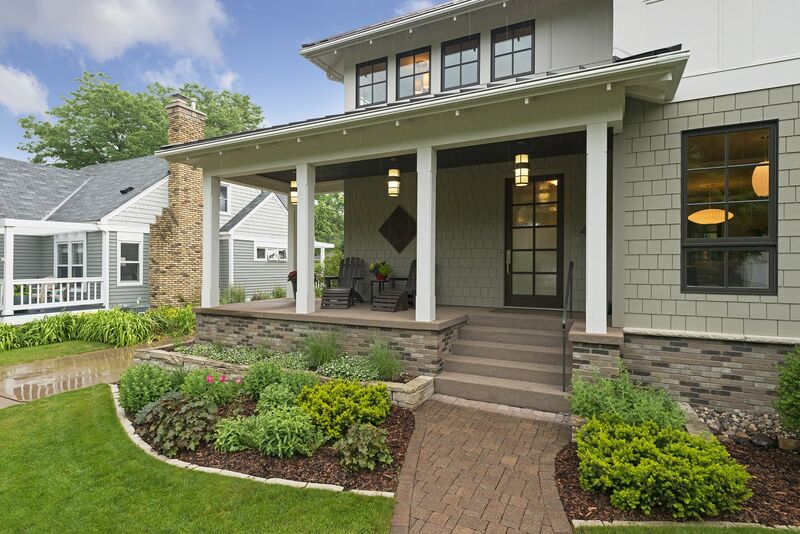 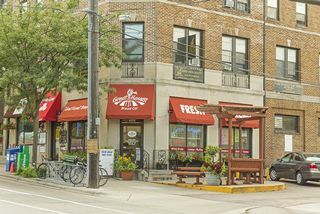 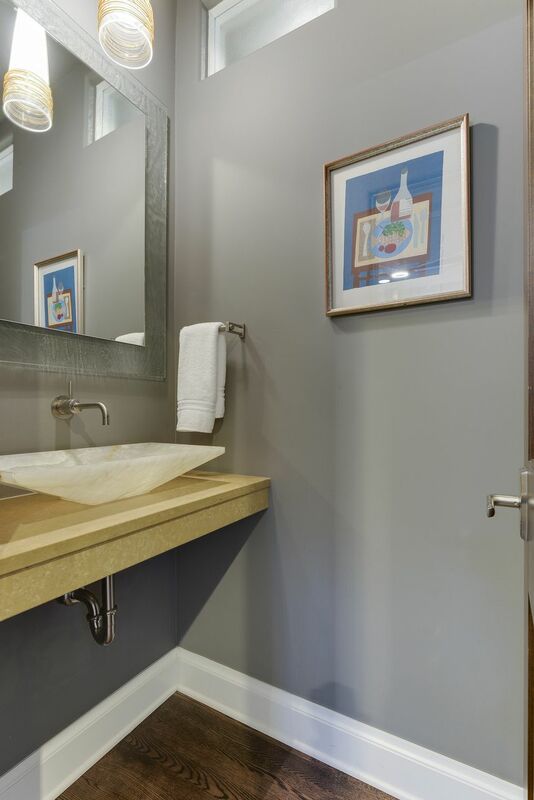 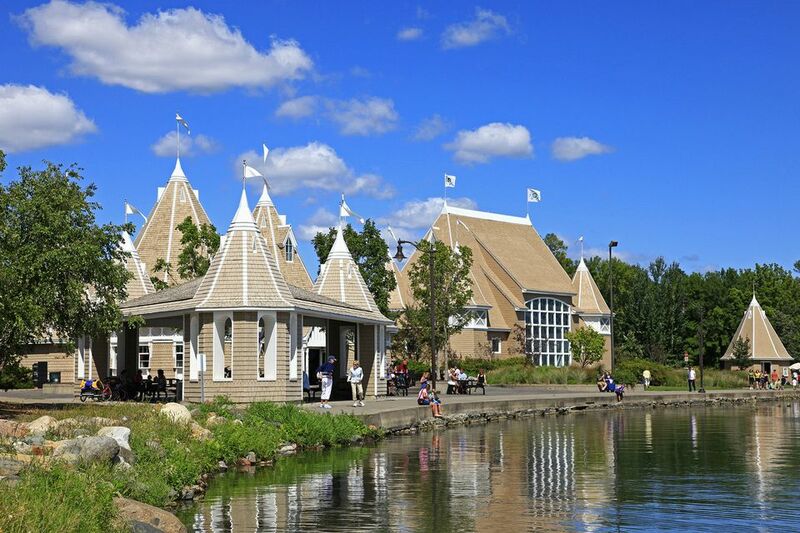 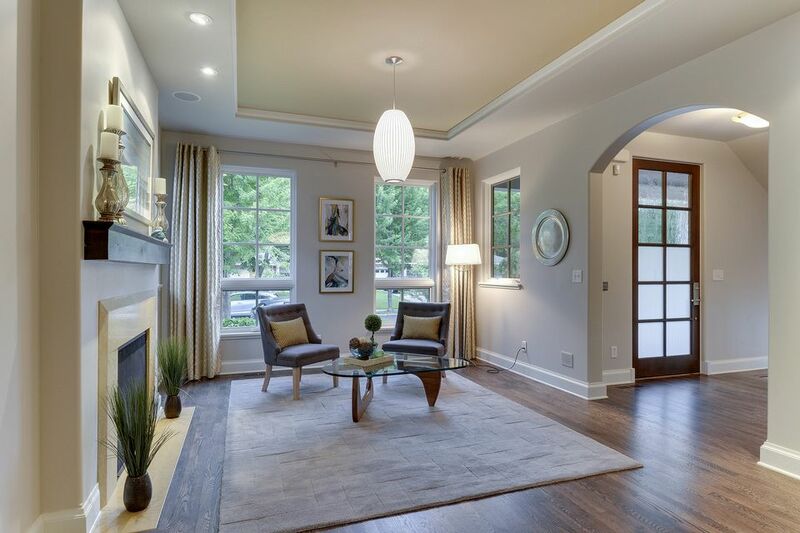 Located in Linden Hills, nestled between Lake Harriet and Lake Calhoun. 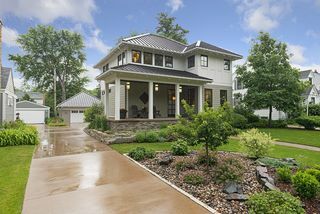 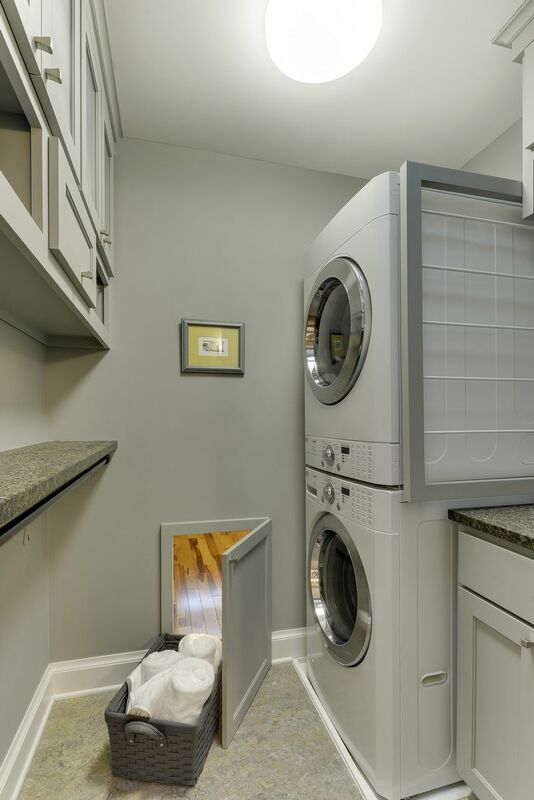 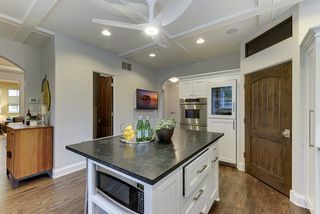 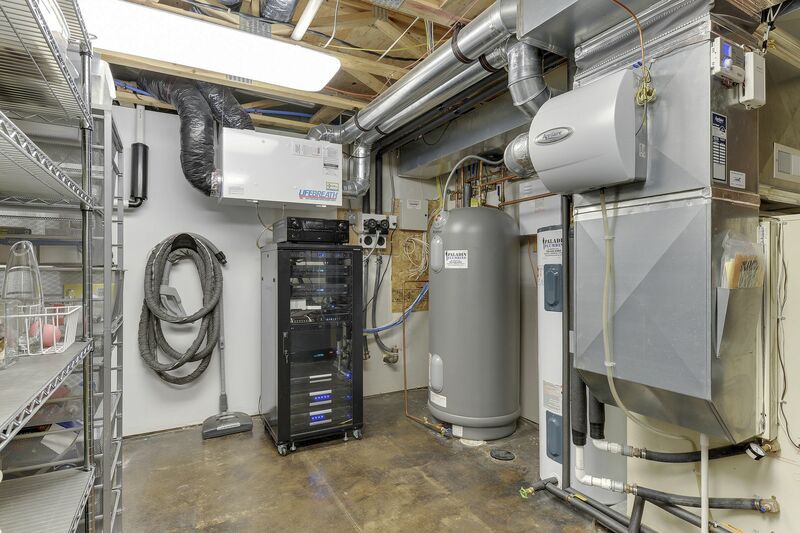 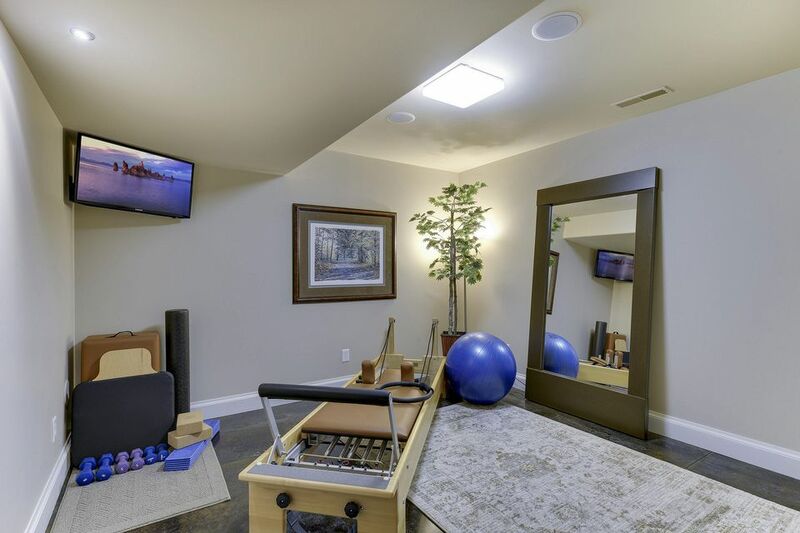 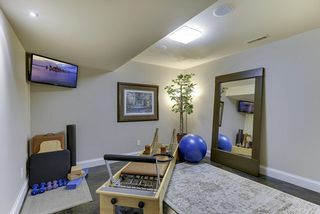 Home awarded MN Greenstar Gold Rating and offers numerous sustainable features. 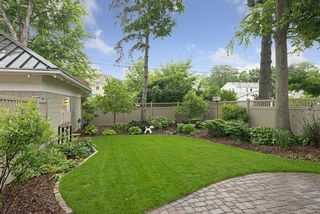 Landscaping and irrigation was recently updated. Front porch to screen porch, to the newly expanded patio. 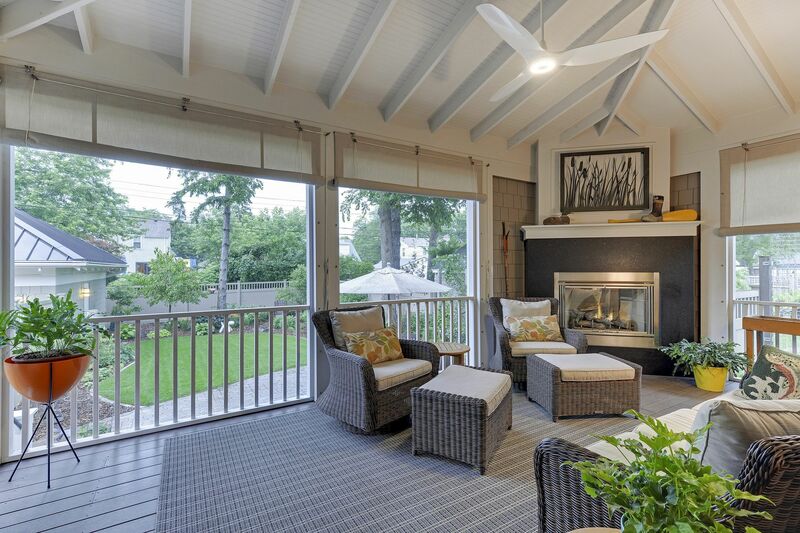 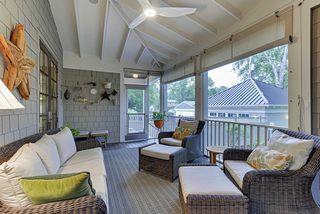 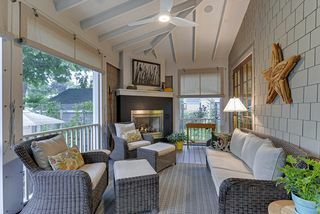 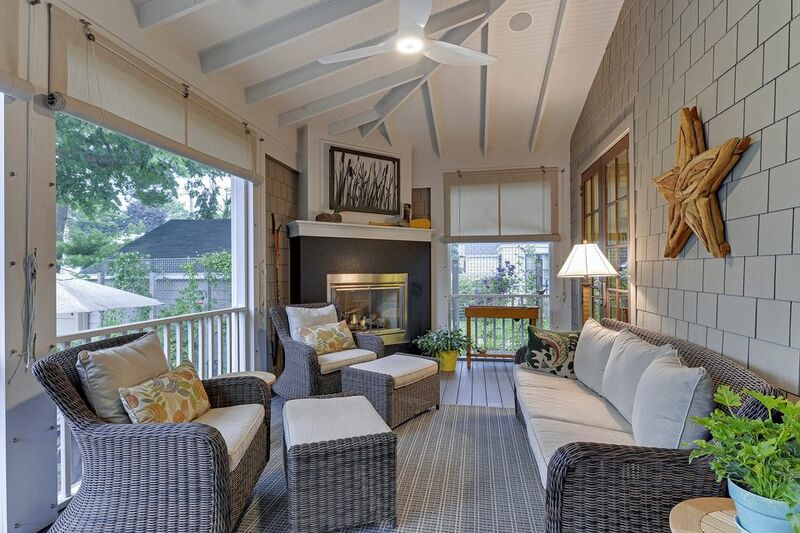 This home provides great outdoor space with an outstanding interior.